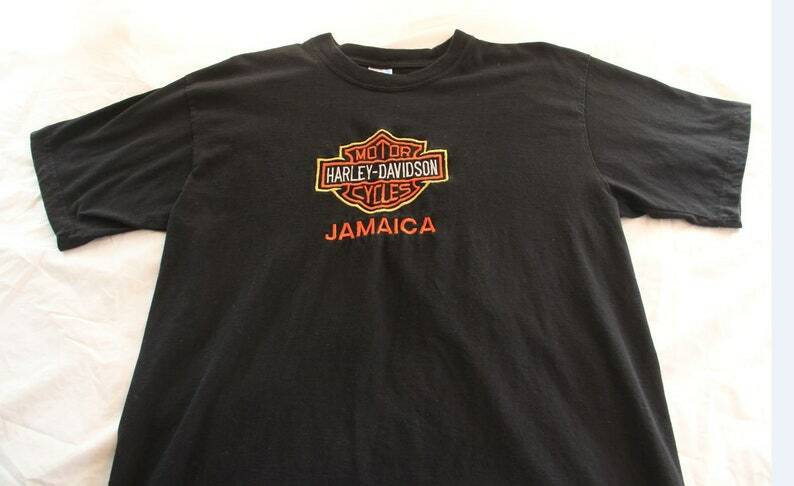 Jamaica Harley-Davidson T-shirt, with the logo embroidered into the front of the shirt. Nothing on the back. 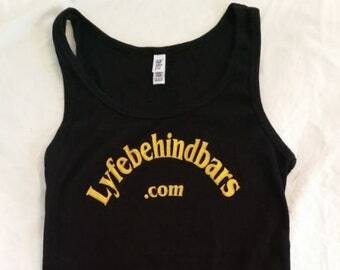 This is lightly used, but still in great shape with great colors. 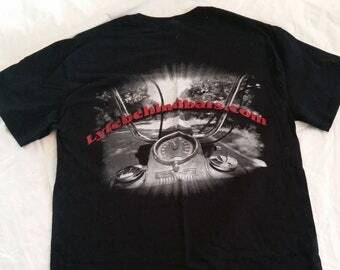 Great collectible T-shirt for any Harley fanatic!